FAG Aerospace provides its customers with a comprehensive bearing repair service during the operating life of an engine. 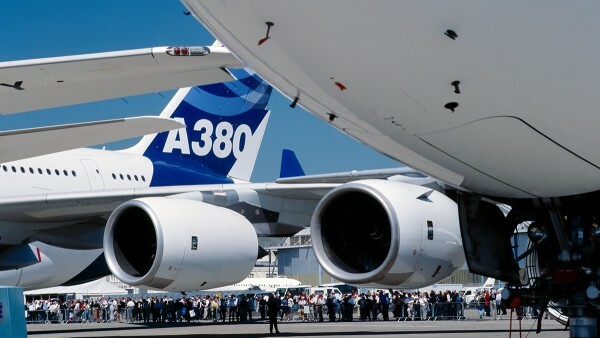 With our global network of repair centers, FAG Aerospace is the local partner for airlines and MRO centers. 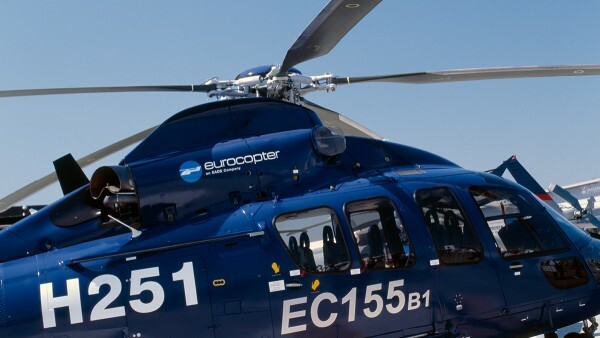 As a major bearing supplier we do not only focus on main shaft engine bearings for civil aircraft, but also on military aircraft and helicopters. Please contact us for further information about our capability list for engines, part numbers and repair levels. FAG Aerospace products for aviation and aerospace have also proven themselves in several military applications. With our product range, we can offer you a comprehensive repair service for all kinds of engines. FAG Aerospace holds several official OEM repair approvals. 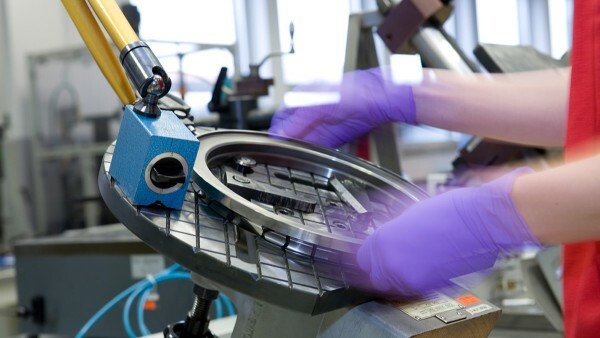 Our reconditioning procedures including quality controls are regularly approved and audited by OEMs. FAG Aerospace is also certified and audited according to NADCAP and AS 9100. From main shaft to gearbox bearings or rotor shaft bearings, FAG Aerospace offers a wide range of high-precision bearings for the engines of aircraft, helicopters or for aerospace applications. FAG AEROSPACE does much more than just inspect and clean bearings for aviation and aerospace applications. Our reconditioning service can help you to reliably lower your total maintenance costs, since we do not replace components unless absolutely necessary. In addition, FAG can support you in finding individual solutions for increasing the satisfaction of your customers even further. Our highly-qualified employees, consisting out of engineers and trained and experienced inspectors, will assist you to gain as much information about your failed bearings as possible. As an original bearing manufacturer, FAG utilizes its many years of experience, for example, in material analysis and NDT, and provides you with a detailed report of the findings.